Registration for the 19th annual San Dimas Stage Race (SDSR), scheduled for March 23rd, 24th, and 25th, 2018, is now open at BikeReg.com ( https://www.bikereg.com/san-dimas-stage-race ). World class professional, talented amateur, and Junior cyclists from around the world are signing up to compete in this highly regarded race which is hosted by the SC Velo Cycling Club. Three exciting stages of racing are scheduled as well as Kids Races on the last day. 800+ professional and amateur cyclists are expected to compete for cash prizes and medals. 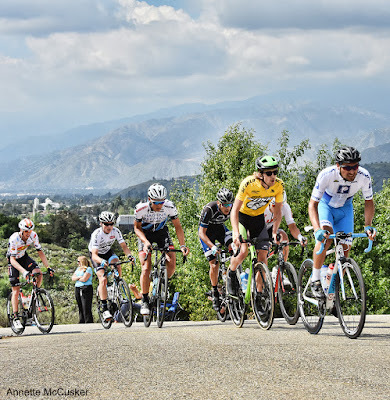 A challenging Time Trial up Glendora Mountain Road (GMR) on Friday, March 23th, sponsored by GMR.bike. 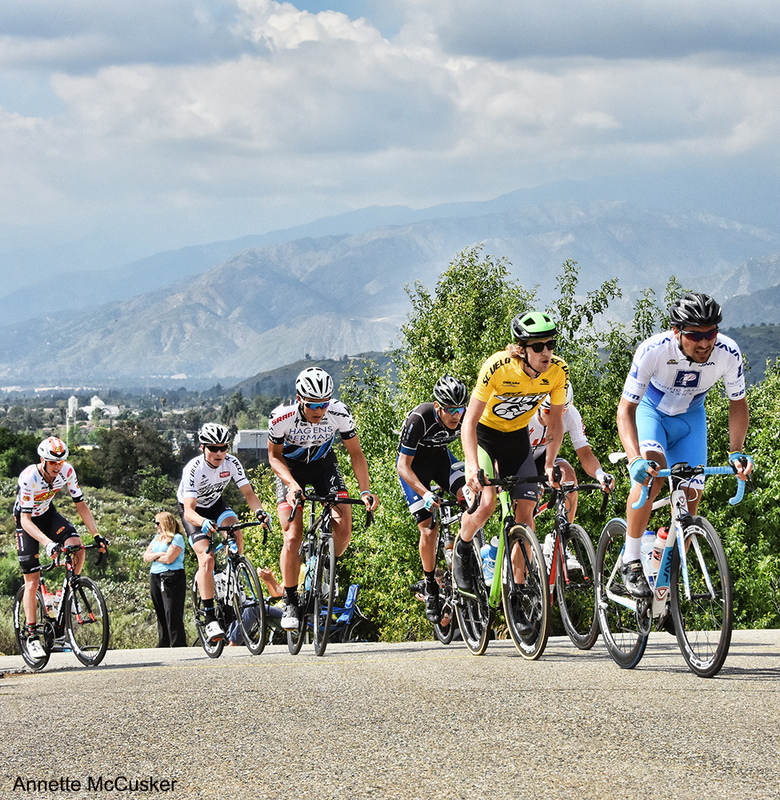 A grueling classic Road Race around Bonelli Park on Saturday, March 24th, sponsored by San Dimas Community Hospital. A fast and furious Criterium around downtown San Dimas on Sunday, March 25th, sponsored by Incycle bike stores and Cannondale bikes. A Kids Race will also be held on Sunday, March 25th, at 12:30 PM in downtown San Dimas. Sponsored by Robertson’s Ready Mix, the races are free to all children, so get your kids’ bikes out and ready to ride. Please note that helmets are mandatory. Registration for the Kids Races will be held on-site in San Dimas on Sunday morning.